Lamp required 2D flo lamp 4 pin 21930 . 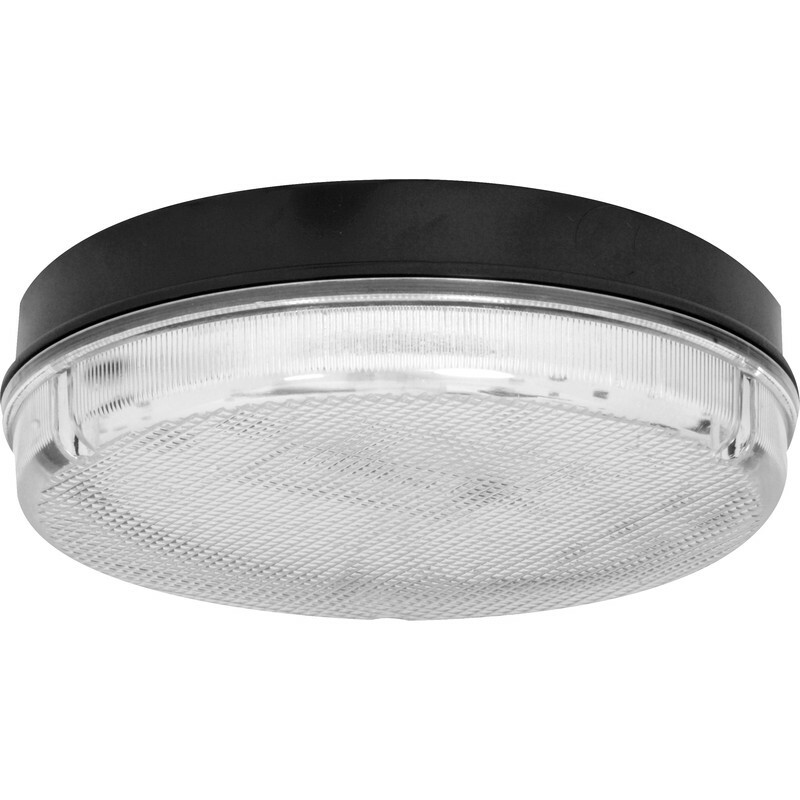 2D IP65 Bulkhead 28W is rated 4.8 out of 5 by 5. Rated 4 out of 5 by DWC50 from Just the light I needed I bought this light for my mum and dad for their porch. It’s far better than what was up. A lot brighter. Rated 5 out of 5 by vulcanb1 from WELL MADE This is a well made piece of kit made with good materials. It is sturdy and also looks good. It is also well priced.